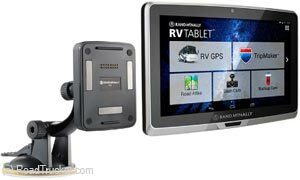 The RV Tablet 70 helps you entertain your route while your off on the road as it brings you all the features of a tablet, download your favorite music-streaming apps and games straight to the device. When you need to make a stop, filter through millions of RV-friendly POIs, or display amenities at upcoming exits. Record the road ahead using the RV Tablet with a 5 megapixel camera to capture spectacular view, while also catching any incidents that may occur along the way. 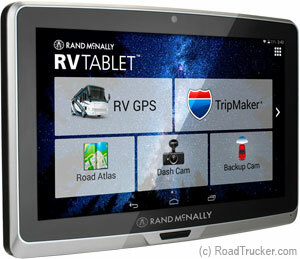 RV Tablet 70 is also compatible with most rear view cameras (sold separately). 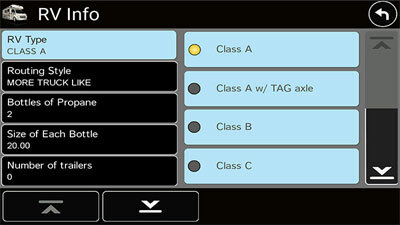 The RV Tablet provides you customized routing based on the specifications of your RV. 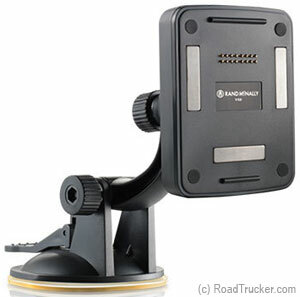 Simply plug in the height, weight, and class to automatically route the safest and most efficient trip. 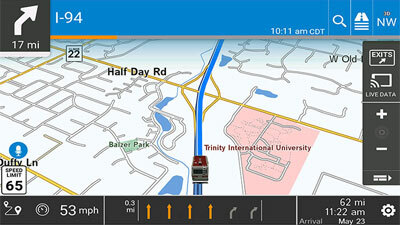 Advanced Lane Guidance prepares you for sharp turns and complicated intersections while Junction View guides you through complex interchanges. The RV Tablet TripMaker app makes it easy to discover new and interesting places along your route like arts and music, festivals, history and heritage, and science and tech. 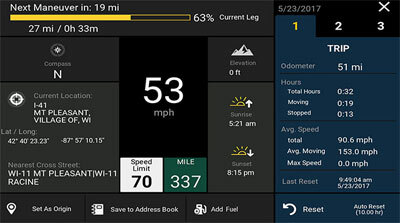 The RV Tablet displays weather data for your current location, final destination, and anywhere in between. 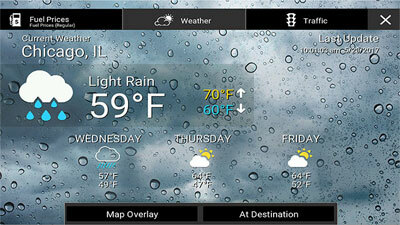 Be prepared for harsh weather with live updates straight to your device. 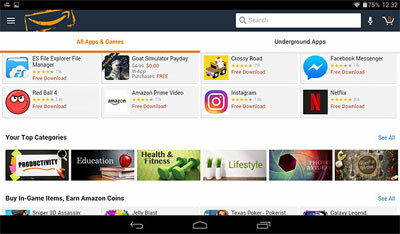 Download your favorite music-streaming apps, games, and also access to email, social feeds, and the latest episode at your fingertips.